Oneida, the global leader in designing the dining experience, will showcase a greatly enhanced product portfolio and visual experience at the 2012 National Restaurant Show. Our merger with Anchor Hocking has broadened our team of sales and marketing professionals, widened our scope of design expertise, and created supply chain benefits that will be truly meaningful to our customers, stated Steve Lefkowitz. “Our merger with Anchor Hocking has broadened our team of sales and marketing professionals, widened our scope of design expertise, and created supply chain benefits that will be truly meaningful to our customers”, stated Steve Lefkowitz, Executive Vice President of Oneida Foodservice. New product introductions will be featured along with social media, and Oneida’s new virtual tabletop tool designed to give online visitors the ability to experiment with different products that build their own virtual table setting. Oneida will also feature Chef Oscar Cortes who will be showcasing the innovative versatility of the Strata™ buffet Serving system. Cabria™, this distinctive pattern features graceful modern silhouette and contour along with a bright textured martele finish. Each piece has the charm of a hand-hammered surface. Ori™, trendsetting form with a nod to the art of origami. Folded into facets of gleaming stainless, the impression of the design is totally unique. 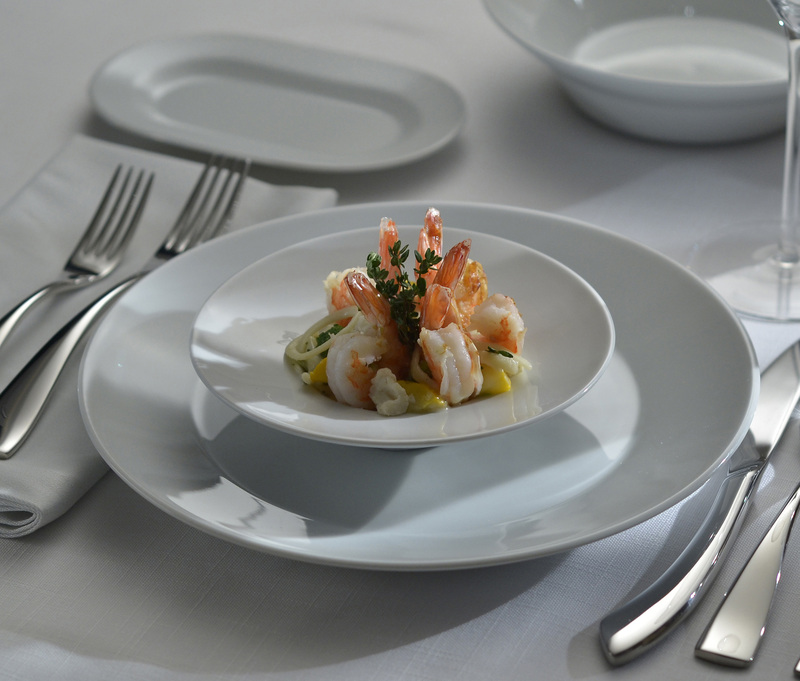 Chef's Table™, the ultra-sleek silhouette of this design flows seamlessly into the long, narrow bowls. Connect™, Oneida is pleased to this unique shape from SCHÖNWALD. This high-fired banquet design is a distinctive collection that creates a flexible connection between different culinary profiles. Grand Cuvee™, this new Stolzle crystal design is optimized for the wine tasting experience over a broad range of sophisticated shapes. Soho Royale™, featuring the magnificent bubble in the base and modern truncated shape, this line is a fresh modern take on the classic Soho. 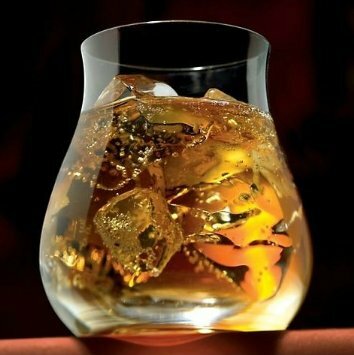 Official Canadian Whisky Glass, Glencairn™ presents the finest way to enjoy Canadian Whisky, a distinctive shape designed to present optimal aroma and concentration of flavor to the palette. 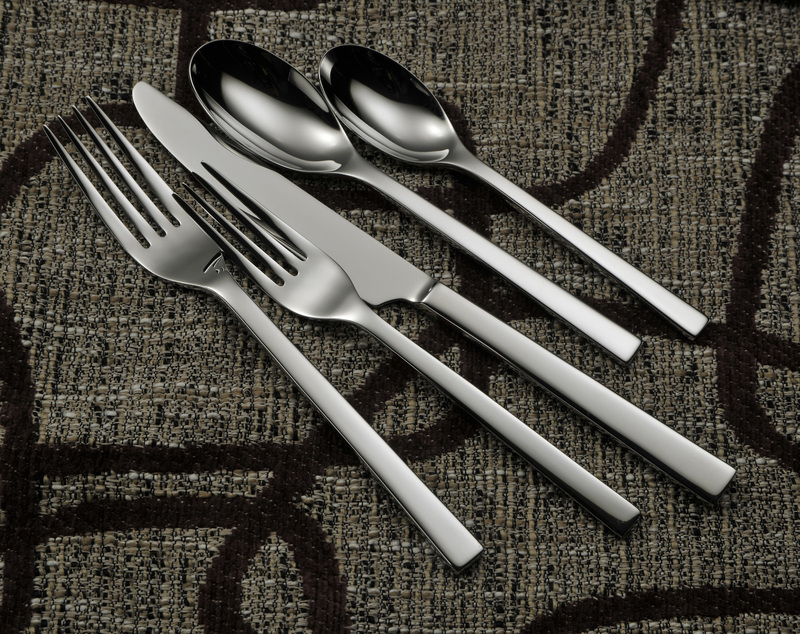 Oneida Ltd. is one of the world’s largest designer and seller of stainless steel and silverplated flatware for the consumer and foodservice industries. 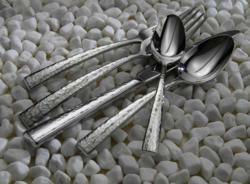 It is also the largest supplier of dinnerware to the foodservice industry in North America. 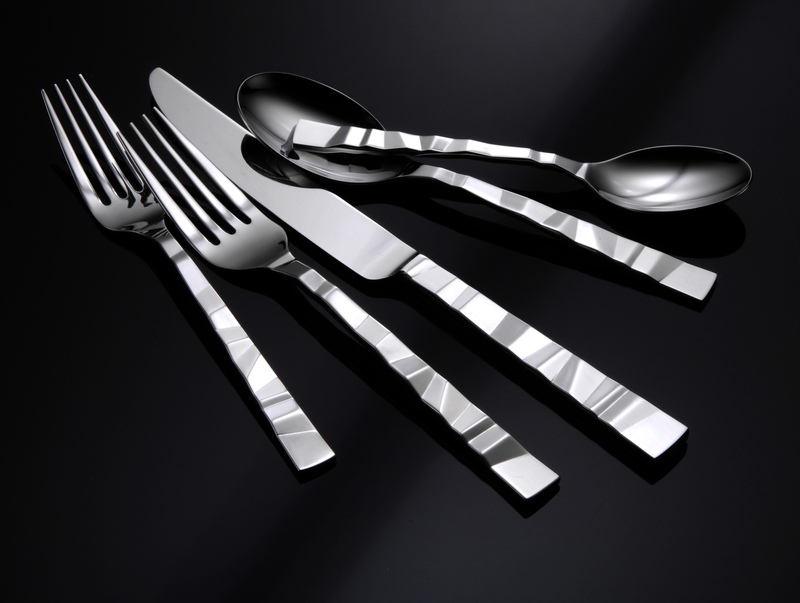 The company operates in the United States, Canada, Mexico and Latin America, Europe and Asia marketing and distributing tabletop products, which include flatware, dinnerware, crystal stemware, glassware and kitchen tools and gadgets. The company originated in the mid-nineteenth century and has since grown into one of the most recognized brands in the industry. Driven by devotion to design, Oneida prides itself on the finest quality products and modern, decorative and classic tableware collections. Visit http://www.oneida.com and http://www.foodservice.oneida.com. Follow us on Twitter, Like us on Facebook and subscribe to the Oneida channel on Youtube.